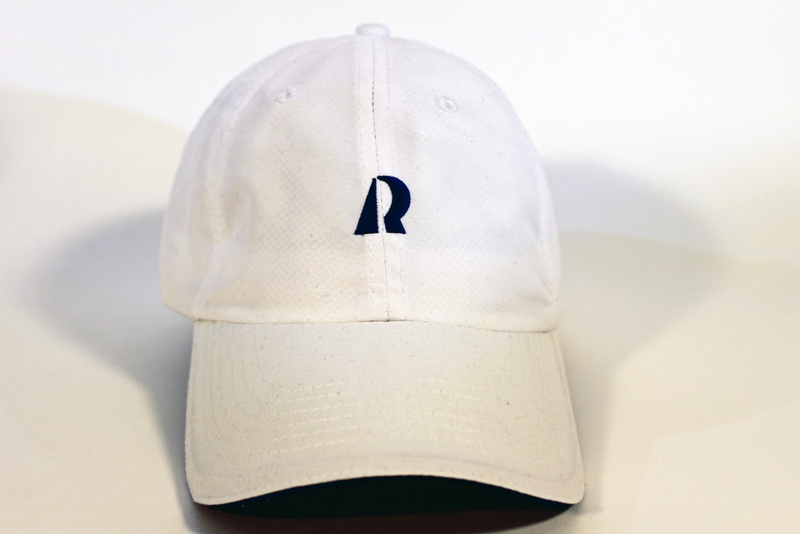 White with navy R-logo embroidery on front and Hallberg-Rassy Logo embroidery at the back. Fastener to fix the cap on the collar. Navy coloured under the peak. Unisex, one size fits all.